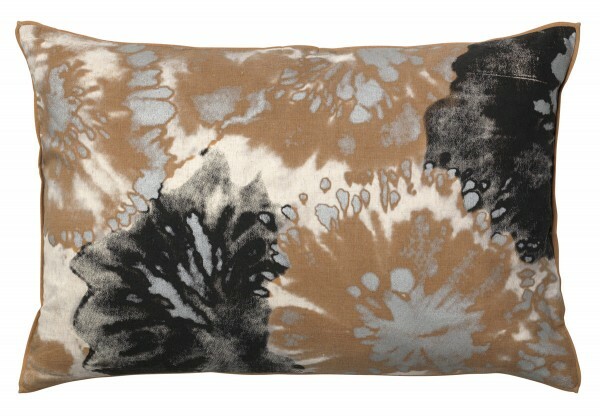 Product information "Broste Copenhagen Cushion"
A Broste Copenhagen Scatter Cushion in rich Mustard, Black and matt Silver Tones. Looks Stunning placed with The Broste Butterfly Cushion in complementing Colours. The Cushion comes complete with Feather inner Pad and has a zip to remove the cover for washing. Related links to "Broste Copenhagen Cushion"
Customer feedback for "Broste Copenhagen Cushion"